Which model do you think this is: the new Porsche-911-fighting 6 Series or the S-Class-Coupe challenging 8 Series? 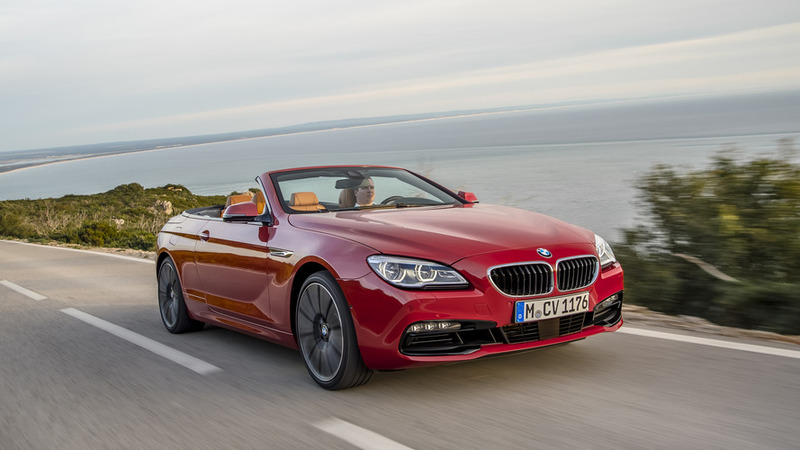 BMW reportedly has both sportier incarnation for the next-gen 6 Series under development and a revised 8 Series grand tourer. 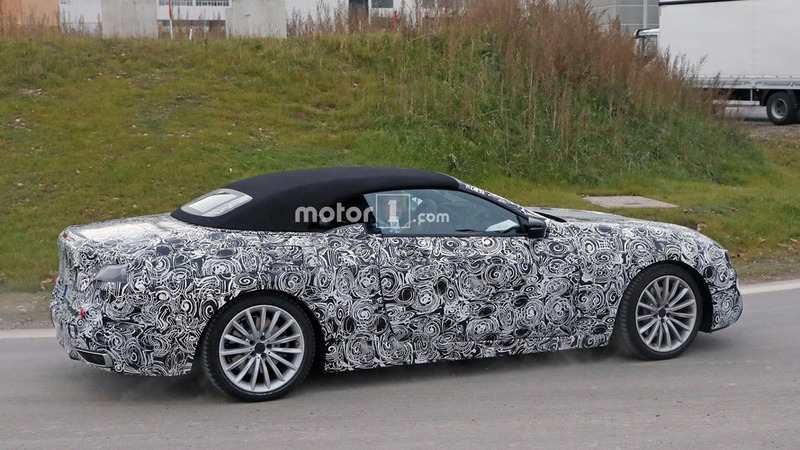 These spy shots are the first look at the droptop version of one of those vehicles under development, but we unfortunately can’t be entirely sure about which one. 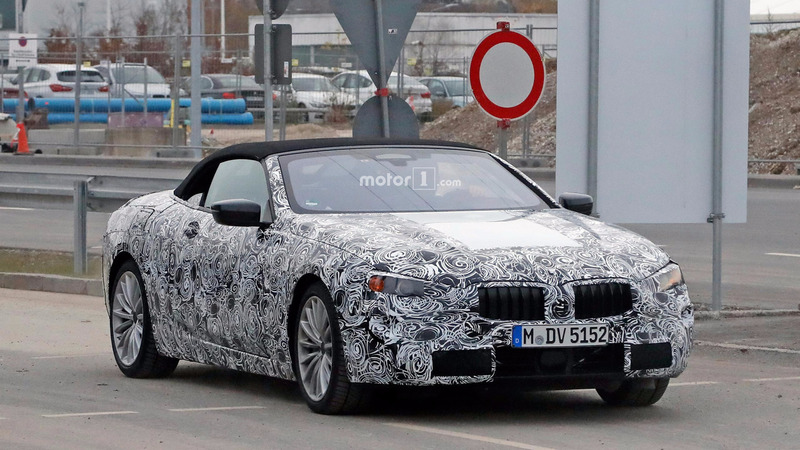 Regardless of this convertible BMW’s identity, the convertible version looks largely similar to its coupe counterpart. 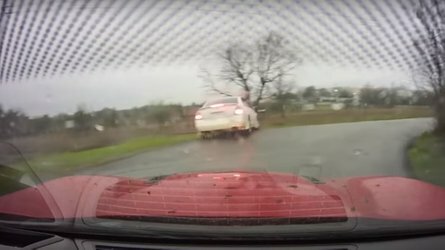 Ahead of the A-pillar, they’re identical. The droptop looks marvelous, though. 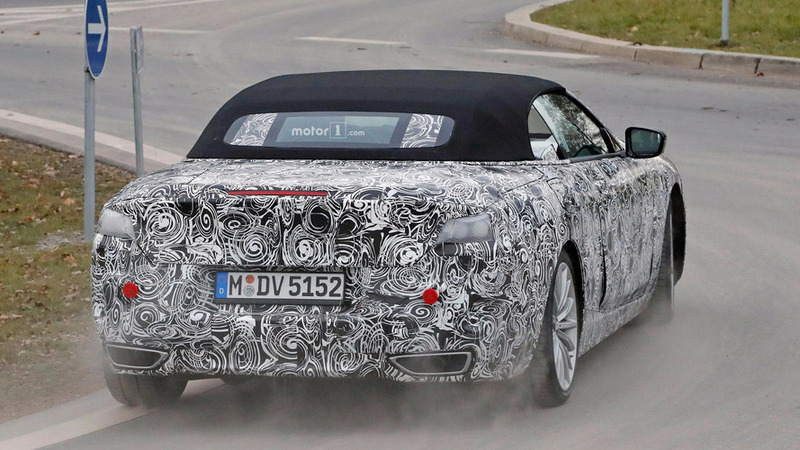 It appears to have a slightly lower roofline than the coupe, and the designers make the necessary changes to the rear. 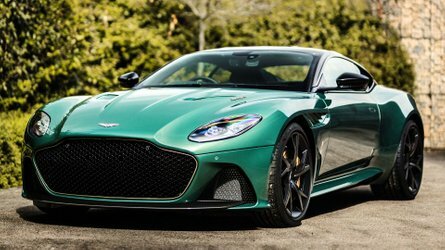 Rather than flowing back to the trunk, the roadster features a sharper angle at the back, which creates a space for lowering the roof and enjoying open-air motoring. There’s something intriguing at the vehicle’s rear, though. Two camouflaged sections inside the vehicle are a little perplexing. It’s possible BMW’s team might be trying to hide a more complicated design than what’s obvious in these photos. Maybe this isn’t really a fabric roof at all, and the company wants to conceal a folding hard top. Alternatively, the engineers might use this concealment for hiding more of the interior from spy photographers. 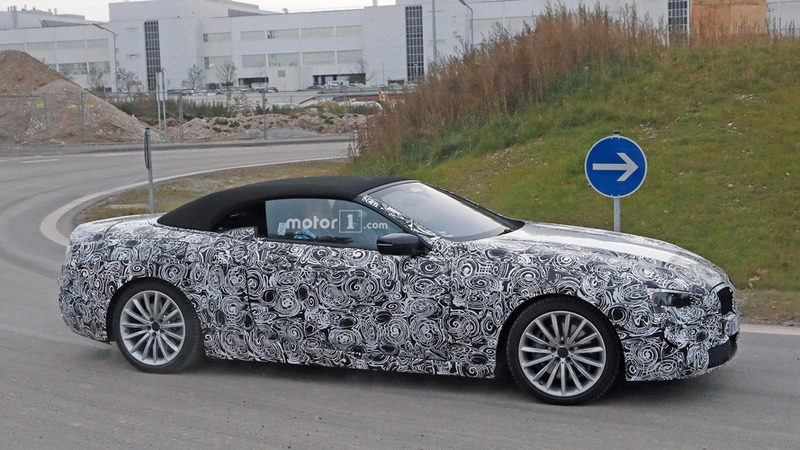 We initially believed this vehicle was the new 8 Series but slowly began to doubt that. The vehicle just didn’t look big enough to be a posh grand tourer like the Mercedes-Benz S-Class Coupe. 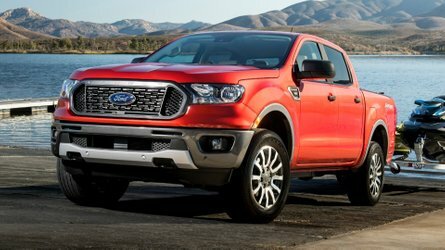 However, it didn’t appear svelte enough to fit with rumors of a smaller, sportier 6 Series for fighting the Porsche 911 either. A potential debut next year and probably plenty of teasers beforehand should clear up the confusion. 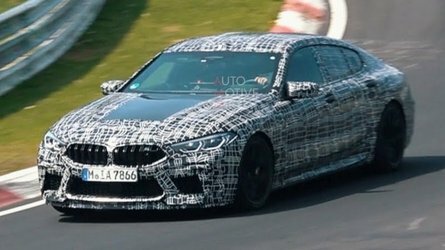 The more likely option is that this is the new 6 Series because the revived 8 Series reportedly doesn’t arrive until 2018 or 2019. The big coupe would reportedly even spawn an M8 that could get a V12 engine with around 600 horsepower. 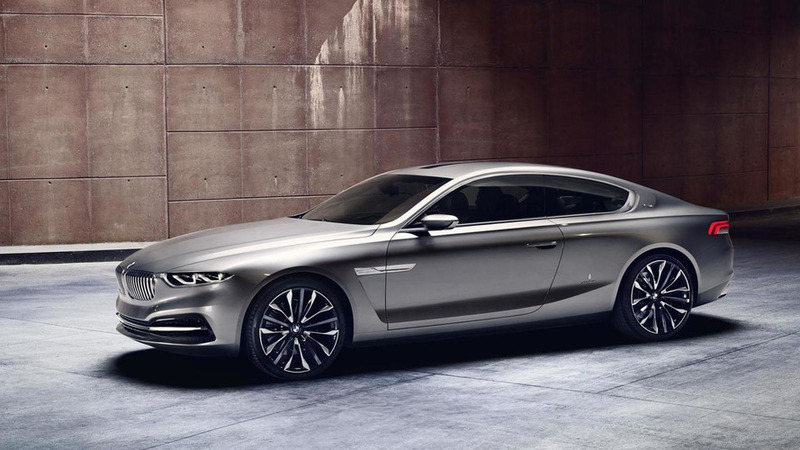 BMW would allegedly use the Pininfarina-designed Gran Lusso Coupe (below) as inspiration for the new model.